Climate change might not feel that important if you’re living far away from a coastline. But that doesn’t mean your life won’t change. Lots of the items people love will likely be influenced by the changing climate in some way, and the popular Ethiopian coffee is a prime example. 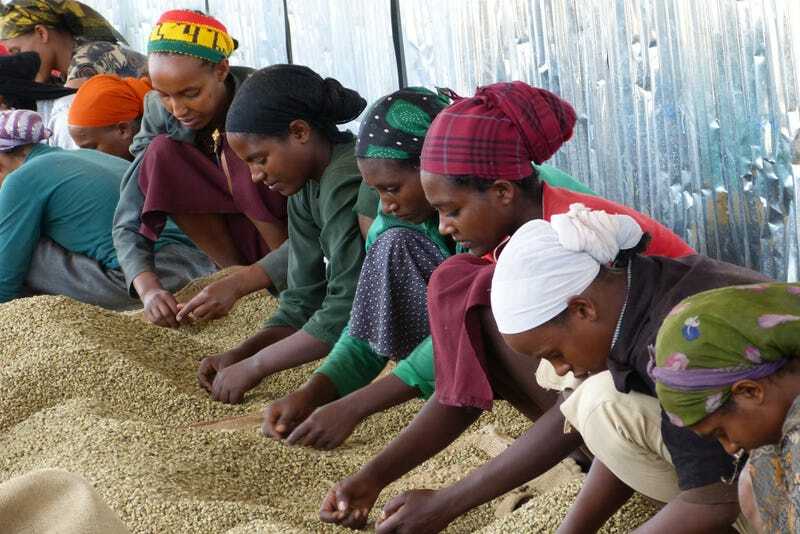 Coffee makes up around a quarter of Ethiopia’s exports by value. But the effects of climate change might knock out large swaths of the country’s farming area. A team of researchers from the UK and Ethiopia doesn’t think all hope is lost, but saving the country’s coffee market is going to take some careful planning. The coffee plant’s needs are simple: warm weather and rain. But as you’re probably aware, humans are contributing to a changing climate by emitting greenhouse gases into the atmosphere. The consequences differ depending on the location, but most models show climate change resulting in a generally warmer, drier Ethiopia with less predictable seasonal weather patterns. Most of the country’s coffee comes from humid forests or shaded areas. Moat’s team built models of changes to Ethiopia’s coffee-growing regions, and the outcome is pretty much what you’d expect, and what past models have already said. Ethiopia’s coffee is in danger: Between 40 and 60 per cent of the country’s coffee plantations could become unsuitable for growing coffee this century, according to the research published today in Nature Plants. This could have a damaging effect on the Ethiopian economy, in which coffee plays a major role. In fact, the Coffea arabica plant, the one that makes the good tasting coffee (as opposed to C. robusta), originates in Ethiopia. Moat was clear that this doesn’t have to be a sob story, since there are lots of areas not currently farmed that could be resilient to climate change, namely those at higher elevations. But preparing for the future will take work. “You can’t just move your coffee crop uphill. You may not own the land, and some areas with good climates don’t have the right ground conditions,” he said. “Some areas will need investment now to come in fruition later.” He’s suggesting that it’s time for some long-term investment to keep producing coffee in order to protect the people, environment and the country’s coffee industry. 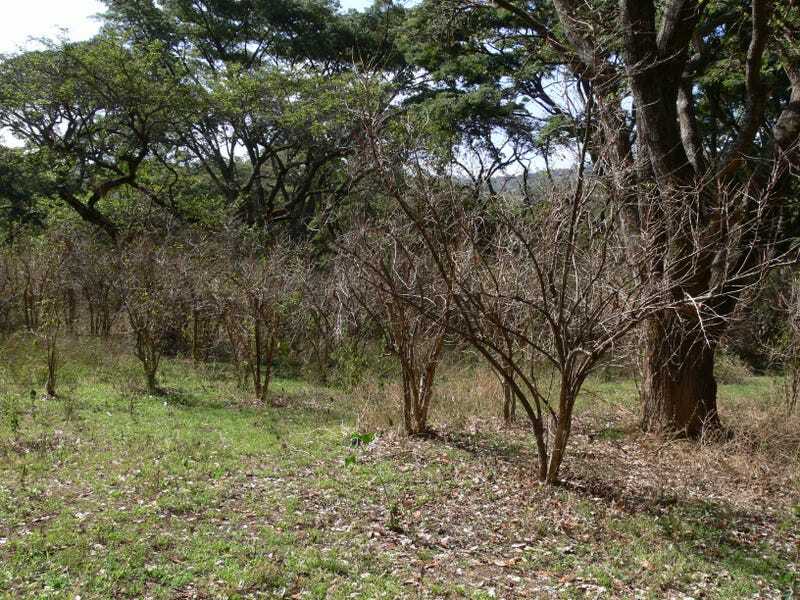 Alessandro Craparo, Agroclimatologist International Institute of Tropical Agriculture (IITA) in Tanzania who was not involved with the study, agreed with that assessment. “Relocation and re-establishment of coffee farming would require substantial investment,” he told Gizmodo in an email. Of course, the more we do to curtail our effects on the climate, the less work we’ll need to do to change crops relying on current climatic conditions. Other experts thought the study’s models and conclusions made sense. Christian Bunn, researcher at the International Center for Tropical Agriculture in Colombia, told Gizmodo that the conclusions weren’t really news to the coffee growing community, but was impressed by the model’s thoroughness. “It’s a state of the art study,” he said in an email. It’s sort of like moving to parts of California along the San Andreas fault. You know an earthquake will eventually strike, so it becomes a decision of when the right time to bulk up your house will be.